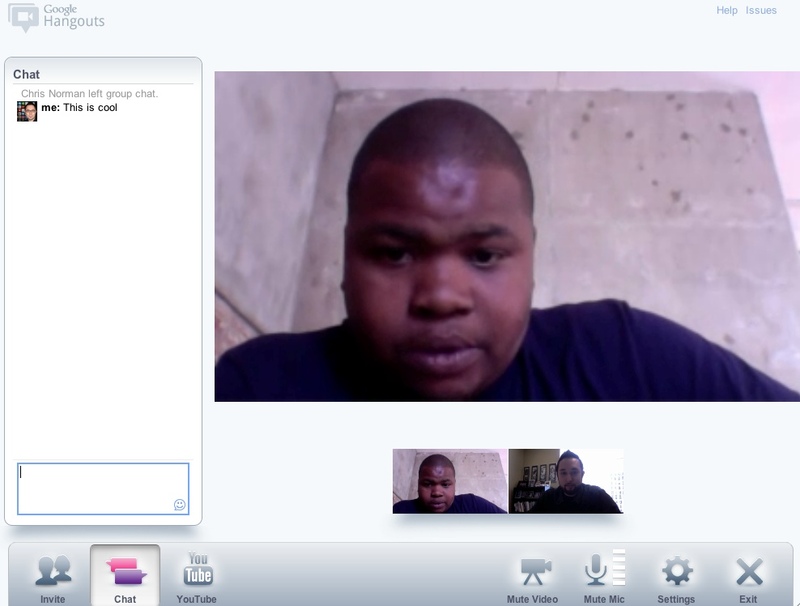 Twitpic founder Noah Everett has just launched a new microblogging social network called Heello. 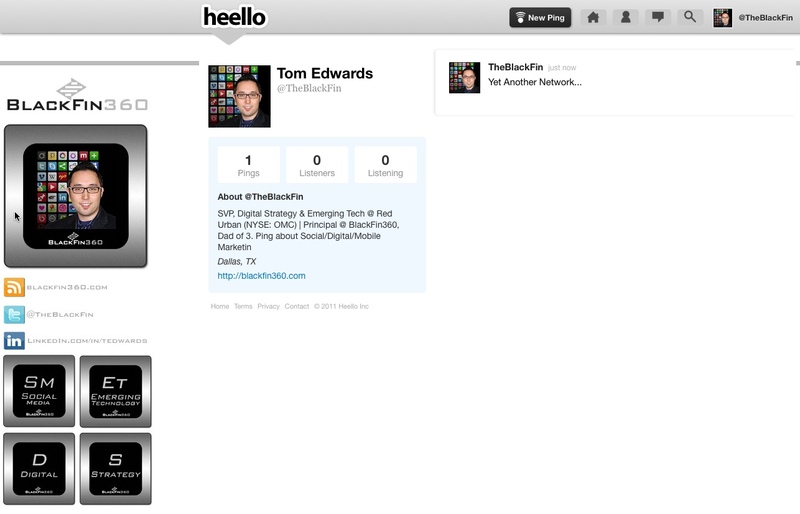 Heello down to it’s core is a Twitter clone. Outside of the Tweet being replaced by Ping (Which might draw the ire of Apple) what you will notice is that the 140 character limits and many of the microformats are in tact. Because Twitter has essentially rendered Twitpic obsolete with some of the latest advancements to the service, Heello seems to be a direct response to this move by Twitter as a means to try and compete for marketshare. Heello is currently an approved Twitter app so cross-posting between the services is possible and with Twitter’s developer ecosystem anxious due to inconsistent interactions with Twitter, there may be a place for Heello in the ever growing list of social networks. In order for this to happen though Heello will need users and at this point there is no mobile support nor API’s which are critical to drive adoption. 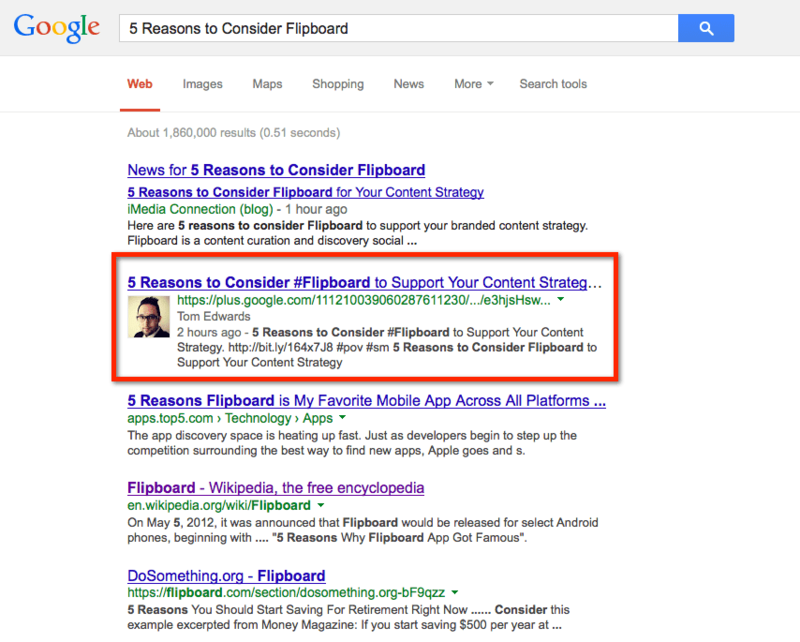 Also, from a brand perspective there is not yet support beyond simple content engagement. 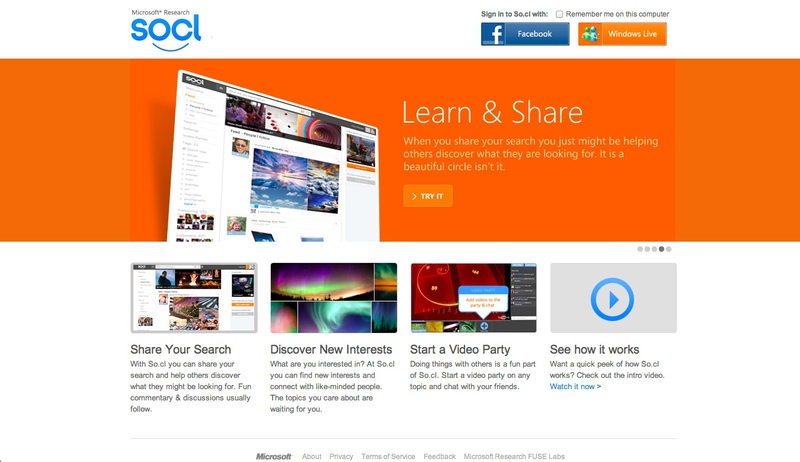 Will Heello be the next big thing or will the advancements of Facebook & Google+ make services such as Twitter & Heello obsolete? The likelihood is high as both Google+ & Facebook offer destinations whereas Twitter & Heello are more of a sharing utility vs. destination. Regardless, if for no other reason be sure to claim your namesake/brand/persona on Heello just in case. 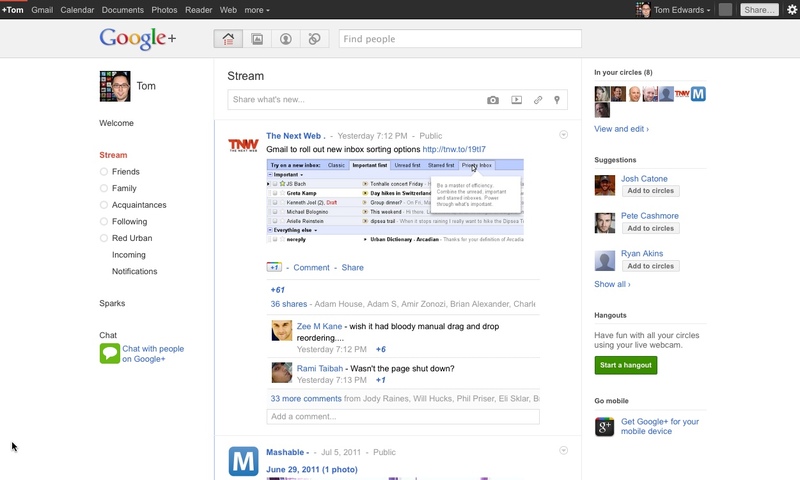 For those of us that work closely with brands, the initial beta for Google+ was exciting but not quite fulfilling for brands. 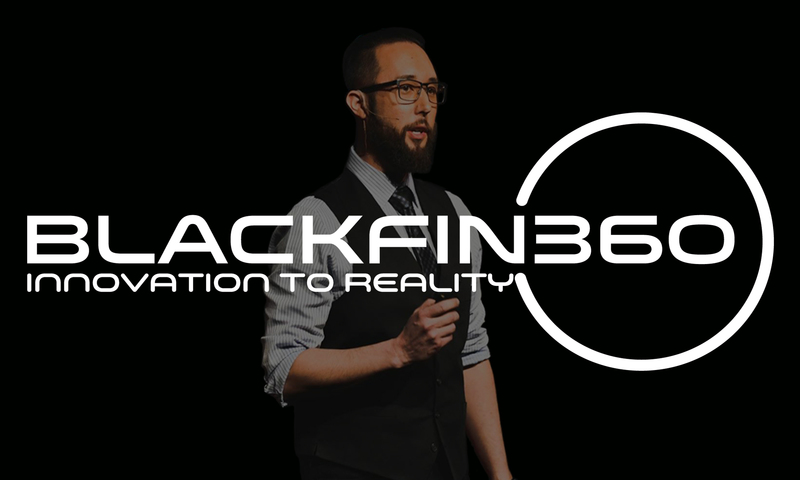 Granted it is a Beta and is not intended for brand or non-human entities at this time. 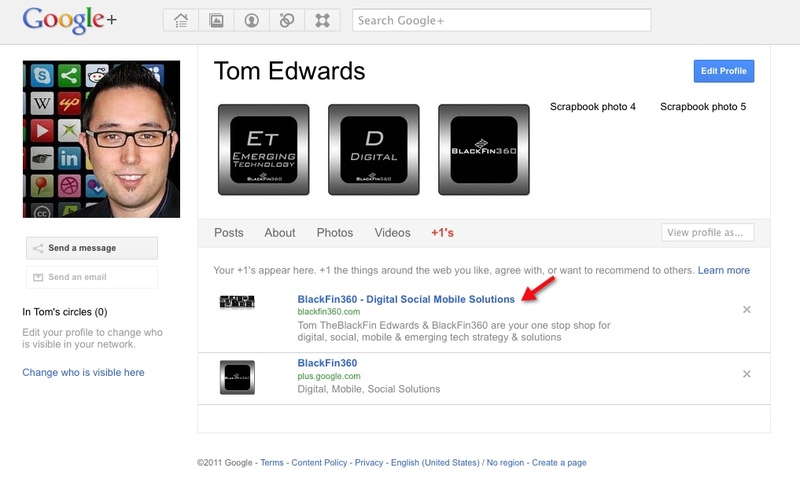 The recent announcement of Pages or Entities for brands on the 2011 platform roadmap means it is never too early to begin thinking about Google+ brand strategy with what is known today. Below are 10 potential points to consider for your 2012 digital strategy planning as it relates to Google+. 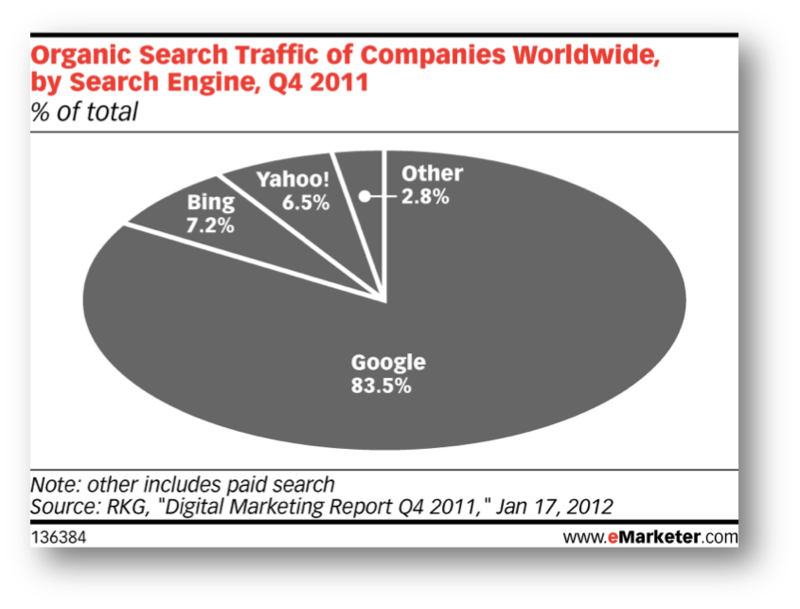 1 ) Integration with Google Search – Google currently owns 68% of search market share. 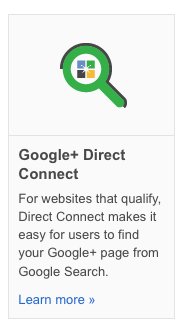 The fact that the Google +1 icon is now a part of every Google search result shows a glimpse of the level of integration Google has in store for users & brands alike. 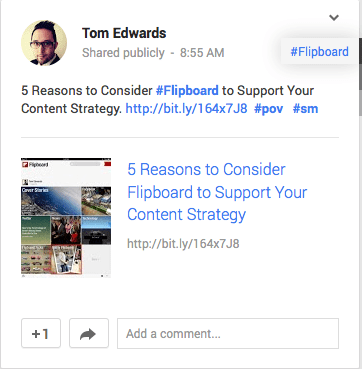 A user can directly recommend a link from their search results and that recommendation is simultaneously shared on the users Google+ +1 profile section. 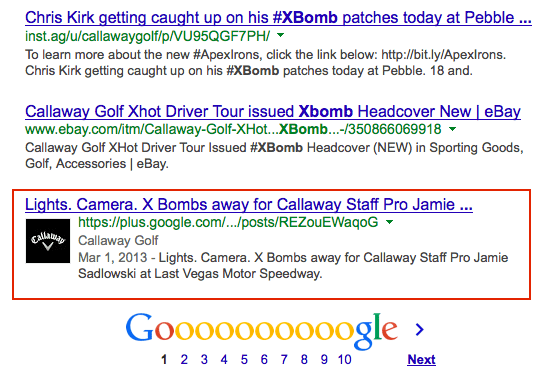 By combining paid search, and incenting +1 behaviors you can begin to see the potential of this level of integration as the user may not be actively engaged on Google+ but the abilty to drive a user to engage by recommending content with the click of a single button is appealing. 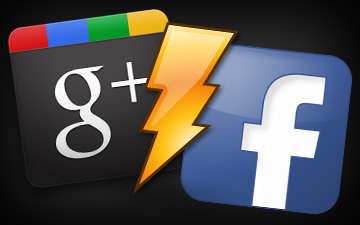 2 ) Google +1 – Similar to the Facebook Like button the Google +1 button has the opportunity to truly transcend the platform by driving significant 3rd party integration. In fact the Google +1 button overtook the Twitter tweet button on most major websites with a 33% spike in integration recently. Granted it is still far behind the Like button in terms of saturation but the fact that both Facebook & Google+ drive engagement to a central destination vs. simply being a conduit to various destinations such as Twitter shows the potential of 3rd party integrations to drive engagement. 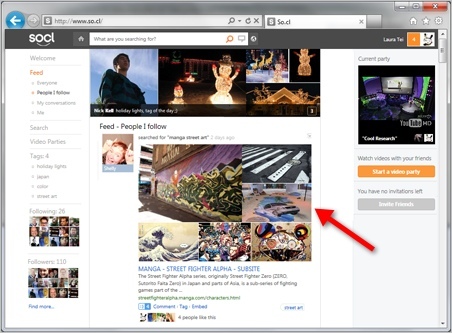 3 ) Circles – By allowing brands to potentially segment fans is a big win. 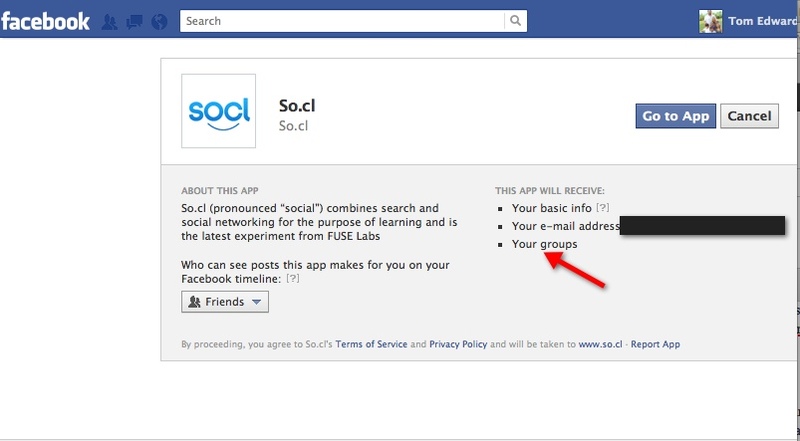 One of the issues with brand management on Facebook is tied to messaging across audience segments. 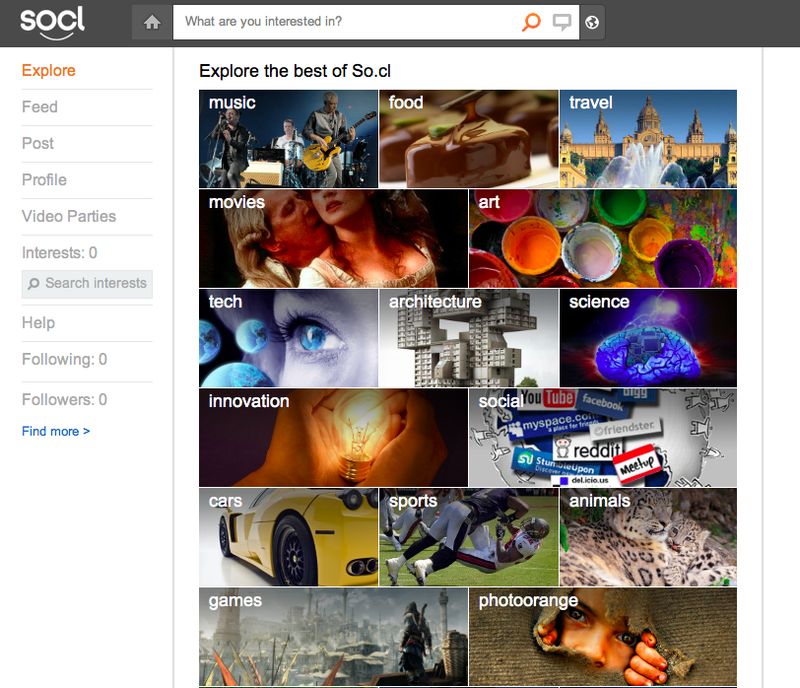 By allowing brands to potentially seamlessly categorize fans it allows the style of engagement to change dramatically. Imagine if you are driving engagement with 13-17 year old segments as well as 18-24 year olds. The brand & social persona’s associated with content could shift to further driving engagement based on audience segment vs. a one size fits all approach. 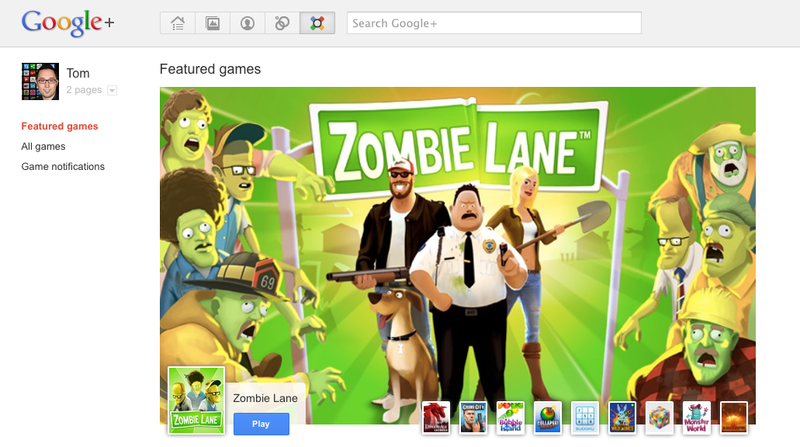 4 ) Google+ & Social Gaming – Google invested 100 million dollars into Zynga in 2010 and look for Google+ to create it’s own Google Games flavor of social gaming in 2011/2012. With over 50% of Facebooks 700 million engaged daily with Facebook social games, it is a key motivator for brands to monitor the Google Games offering and how Zynga and others align with Google+. The success of recent brand integrations with Farmville, including Frito-Lays recent world record for driving “Likes”, has given notice to brand managers of the power of Social Games & strategic partnerships with the game providers. 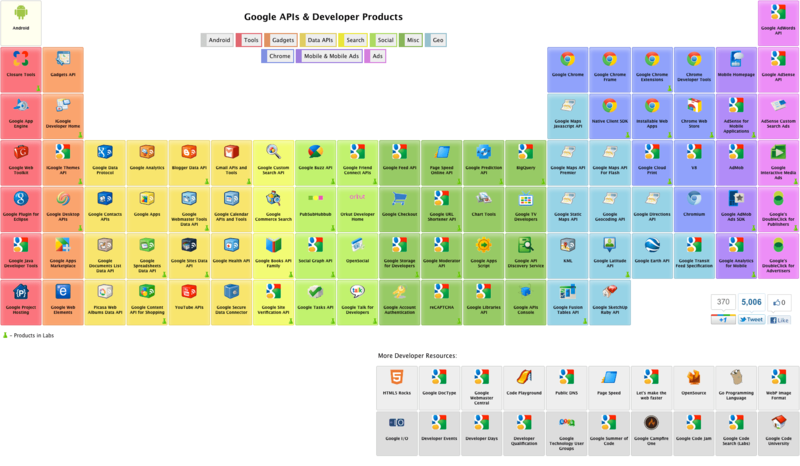 5 ) Google Tools/Apps/Gadgets Integration – If your organization uses Google Apps for business it looks as though Google will be holding trials with a handful of users to test integration between Google Apps for Business & Google+. 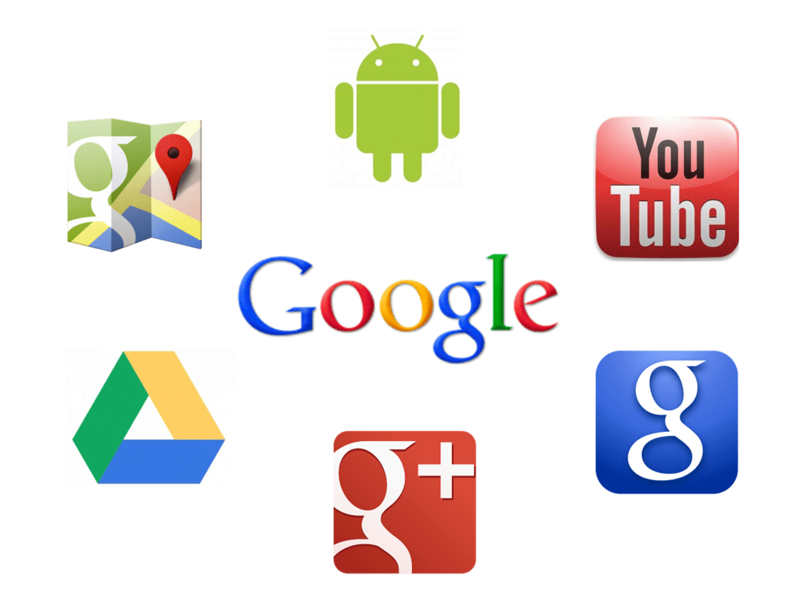 Additional integration could come in the form of Google Gadgets where it may be possible to re-purpose rich media elements as a Google Gadget that could then be shared with a user via Google+. This would further drive efficiency with marketing dollars while providing additional tools to drive acquisition & engagement. 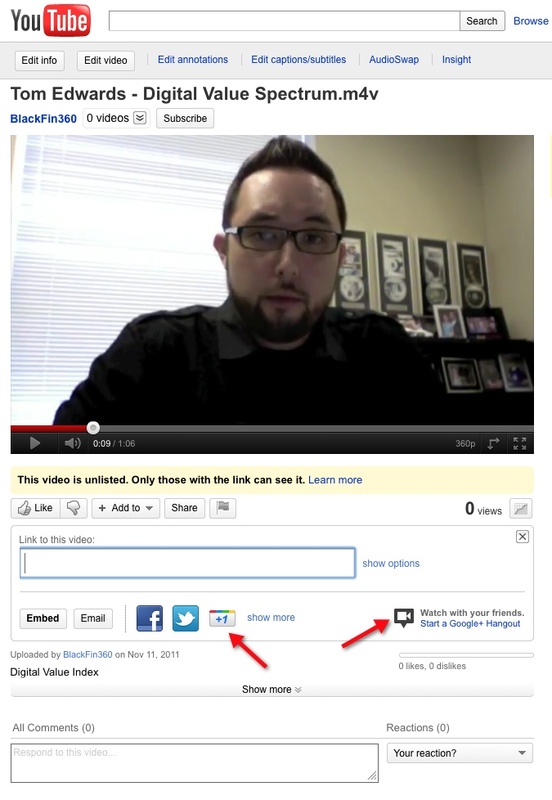 6 ) YouTube & Google TV Integration – With YouTube in it’s stable, Google+ integration with YouTube is not far behind. 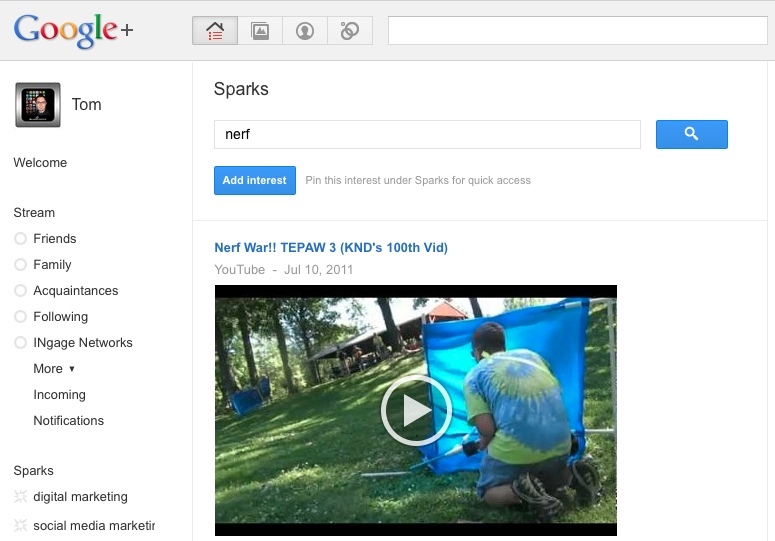 The inherent social nature of YouTube translates well in terms of integration of +1, embedding video and further integrating the YouTube & Google+ experience to make sharing and recommending content even easier. From a brand perspective being able to distribute unique & consumer generated content that is relevant to the brand while driving +1’s back to a brand page is very appealing from an earned media perspective. 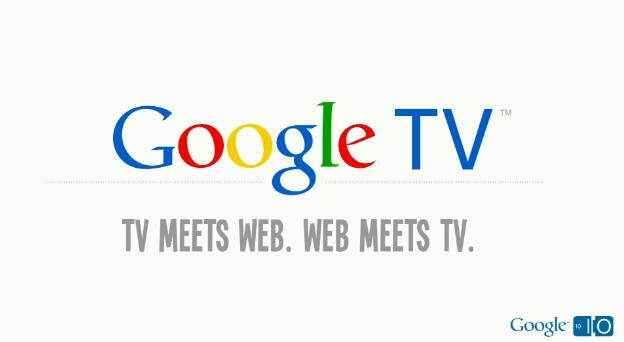 One area that really intrigues me is how Google TV may integrate with Google+ to create a truly social entertainment experience. I envision further integration between Google TV, YouTube, Hulu & Andriod to drive truly integrated entertainment experiences across screens. From a media perspective you could truly bridge the gap between traditional & digital placement by incorporating a relevant ad placement via information collected from Sparks & Google Search. This to me is the future of enhanced television. 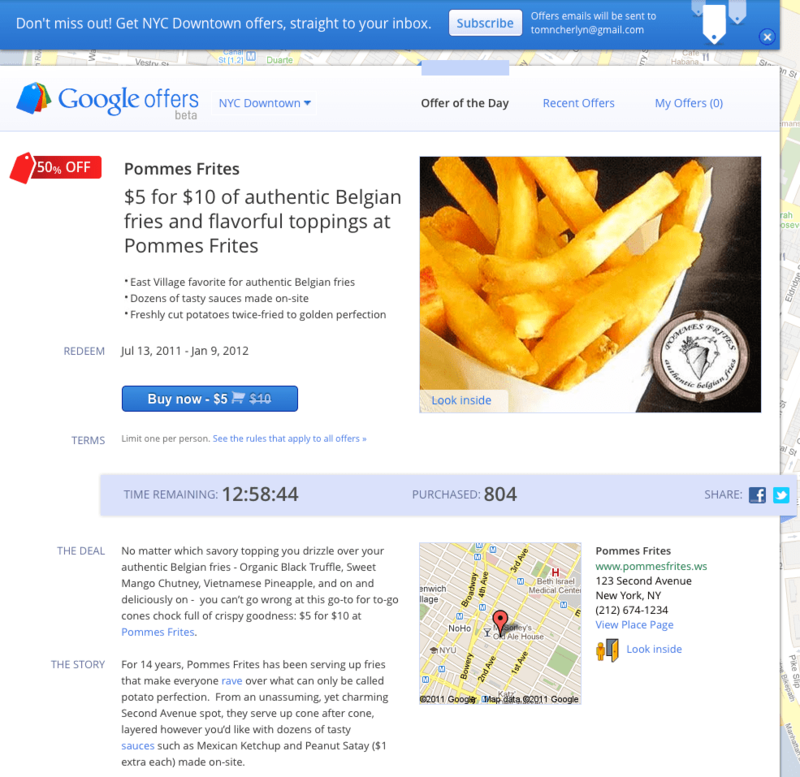 7 ) Google Map Integration – Many brands have physical locations and creating a distributed module that integrates Google Maps or even more importantly Google Latitude integration. 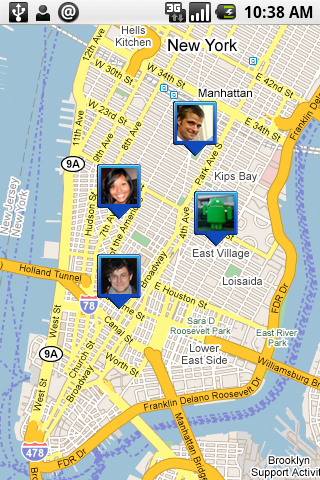 It will be interesting to see if there is additional focus on integrating Google Latitude with Google+ to rival Facebook places and the other key players such as Foursquare & Gowalla. Brands could claim locations and proactively be pinged with relevant offers based on check-in history and Google+ spark interests. 8 ) Android Integration – With the Android’s market share currently at 49.5%, integration with Google+ is a key for both Google+ & Android. 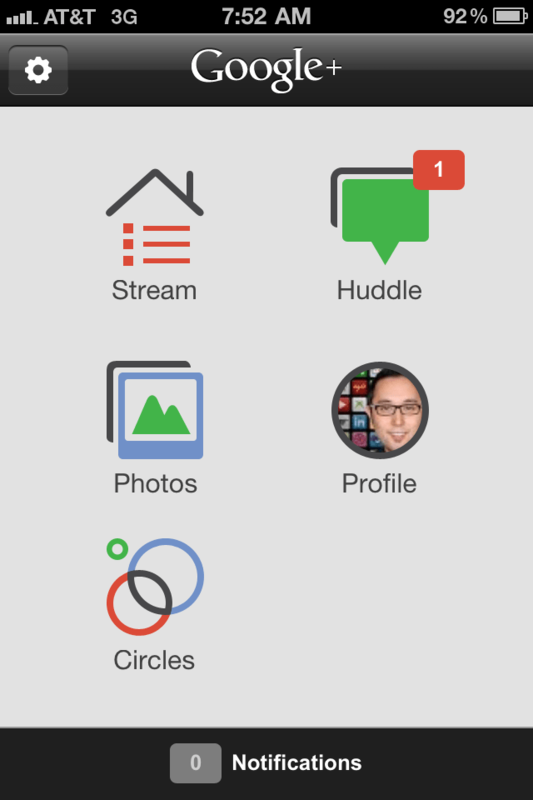 With both an App & Web version of Google+ and an Android exclusive with the Google+ Huddle functionality, the level of integration between Android & Google+ is apparent. Even though the Hangout feature was left out, there are still signs towards further integration for Google+ beyond the app. The latest version of Google+ enabled phones are rumored to provide additional functionality such as a potential one touch +1 feature in the next generation phone. 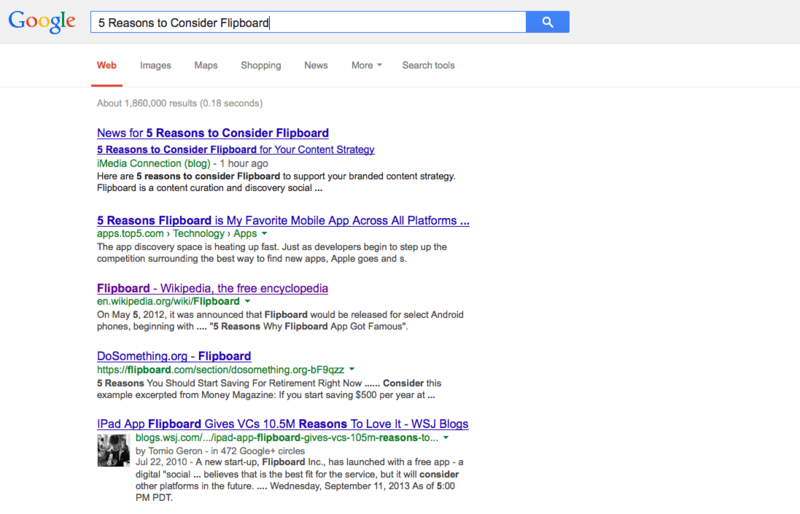 This may have brands rethinking their approach to Android applications. 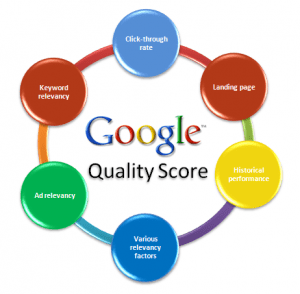 9 ) Google Offers – With the launch of Google Offers, it is a natural extension for brands to incorporate group buying where applicable. 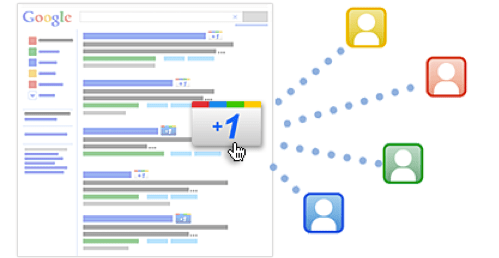 By integrating this with Google+ as well as search results there could be a very compelling acquisition program tied to Google+ extensions that is amplified via Google+ users. 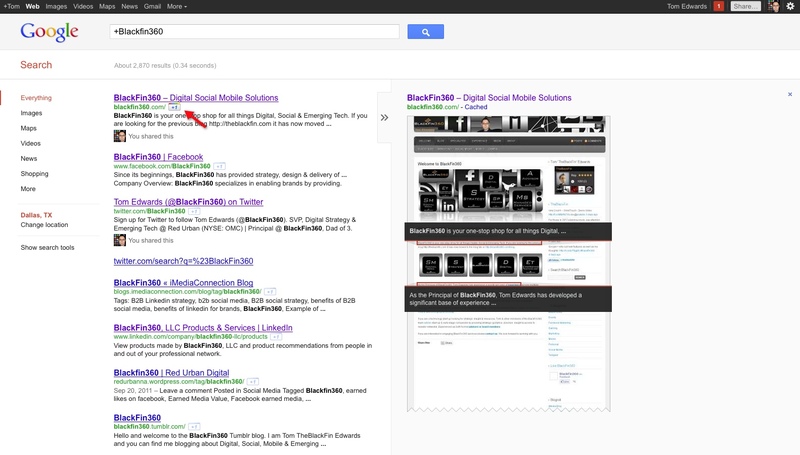 10 ) Sparks & Recommendation Engine – One of the most impactful elements of Google+ for brands is potentially Sparks. Brands could focus advertising dollars on Sparks programs that are relevant to their brand & product offerings. Taking it a step further, creation of a recommended or +1 relevance based on a users & circles sparks/interests that is then socially shared could be very compelling. This would be very similar to Facebook’s sponsored stories. Other areas of focus & interest will be how international/localized regions are supported in terms of aggregating brand +1’s and how the Google+ commerce & currency platform strategies will unfold. 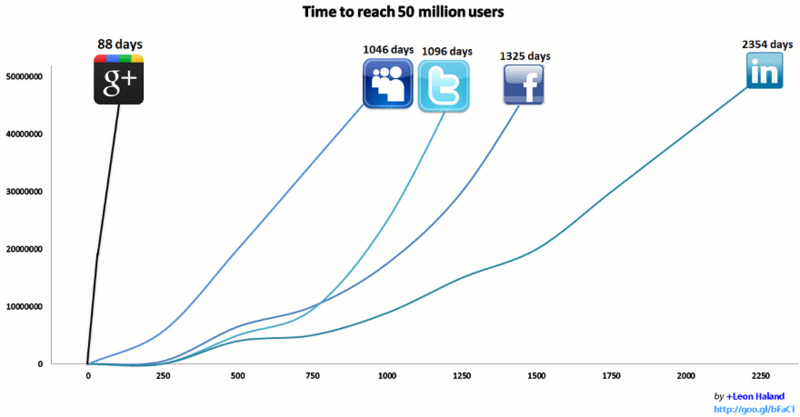 One additional point will be to evaluate the true reach and amplification of the +1 from an earned media perspective. While Circles & segmentation are key how this information is shared and disseminated via the stream is incredibly important. Be sure to note the differences in what shows up individually in your streams vs. what is tied to content. 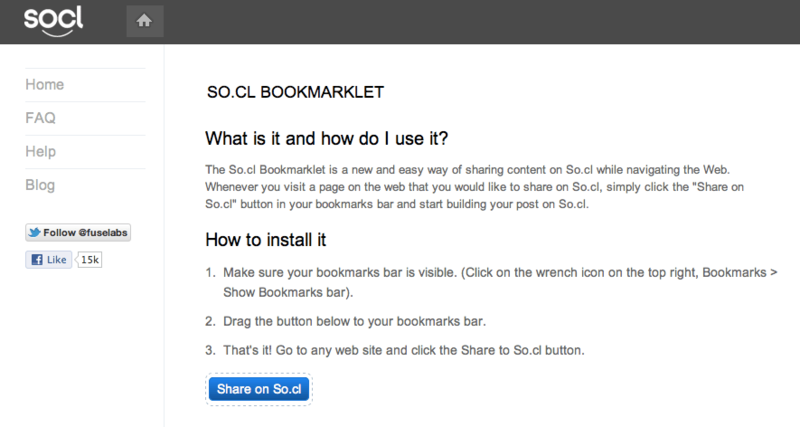 With Facebook, one of the secrets outside of edgerank is the level of detail that is shown by interaction. 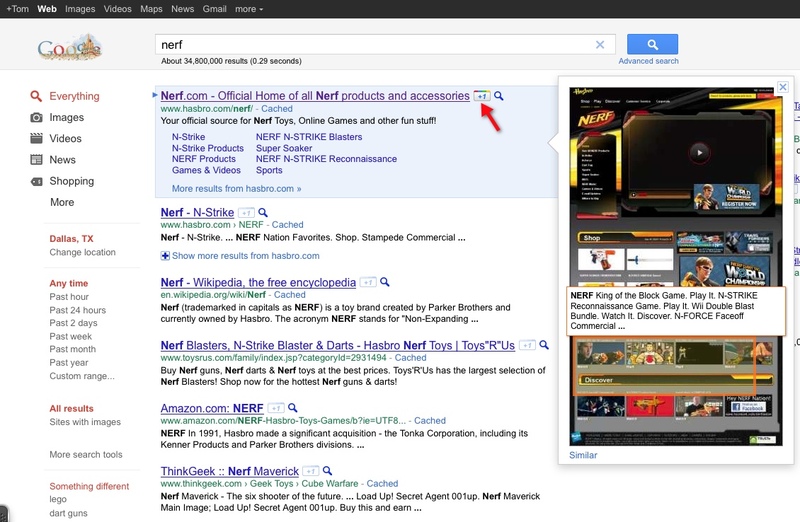 You “Like” NERF and it is represented in your newsfeed. 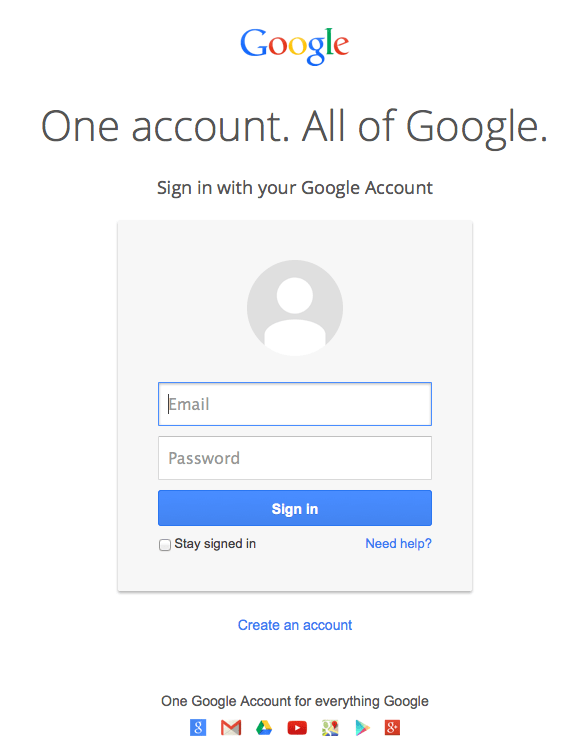 This is key for true adoption & ultimately big advertising dollars to be spent on Google+. 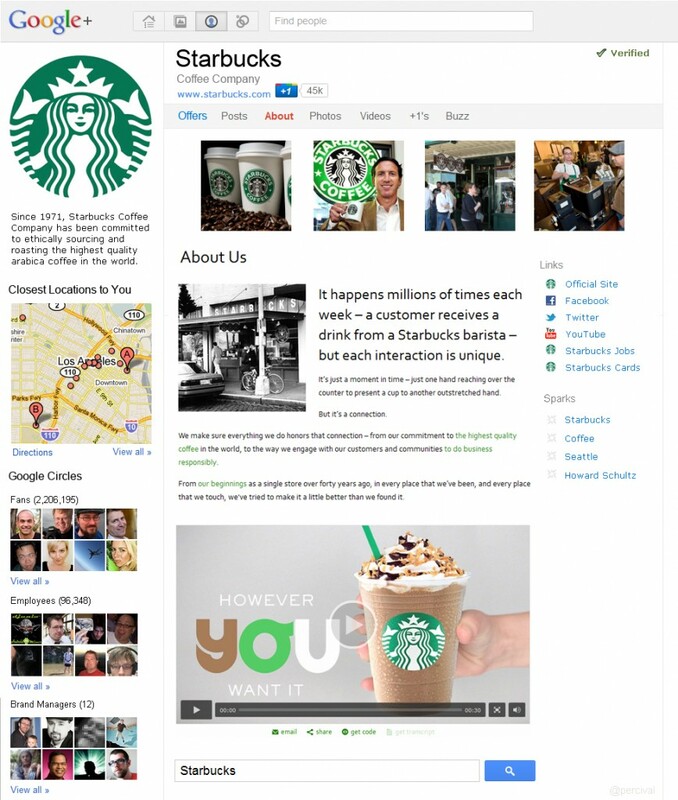 As far as what the potential brand pages would look like Sean Percival created an interesting mock up of what a potential Starbucks brand page could look like.